Spring will be the theme of the cooking class happening in Nagoya next 19th March. 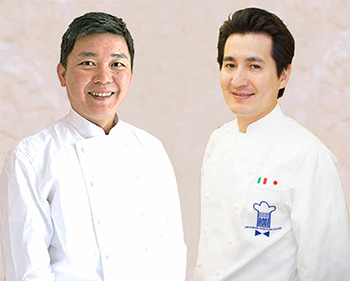 The lesson is organised by the Association of the Italian Cuisine Cooks in Japan and will be held by two renowned chefs: Ryūichi Hamasaki and Shūsuke Mizuguchi. The venue is the local Tōhō Food Service, located in Nagoya. The event will take place from 12 pm to 3 pm.